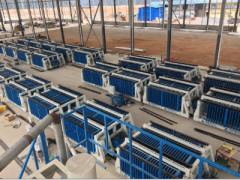 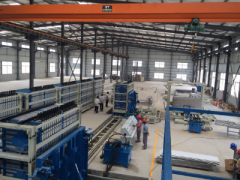 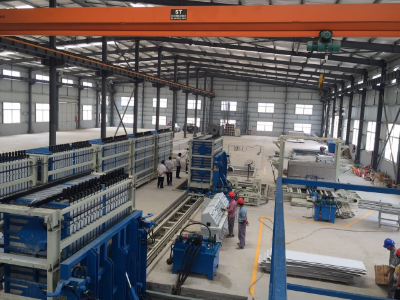 S.L Machinery focus on manufacturing kinds of batching plants, block making machines, wall panel machine to make it simple, more functional ,less energy consumption, easy control, easy to move, less emission. 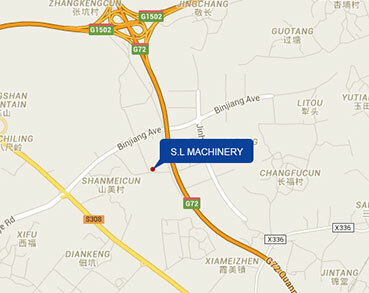 Our main market is Asia, Oceania, South America and Africa. 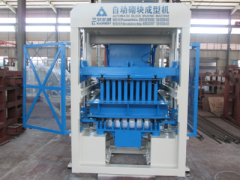 Permeable Brick Machine is used to produce permeable brick, it is widely used in cities to solve the waterlogging. Small Block Machine is suitable for the low investment project, like the small factory and building project. 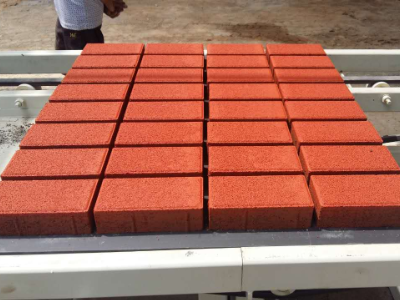 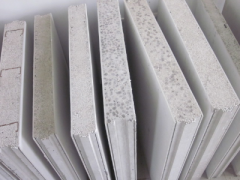 It can produce hollow block, solid brick and etc.